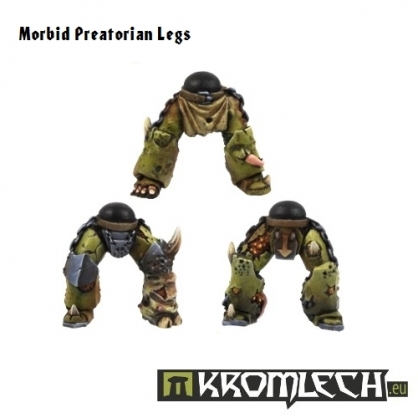 Set contains six disease-ridden legs (three designs) for use with largest and best armoured line troopers. 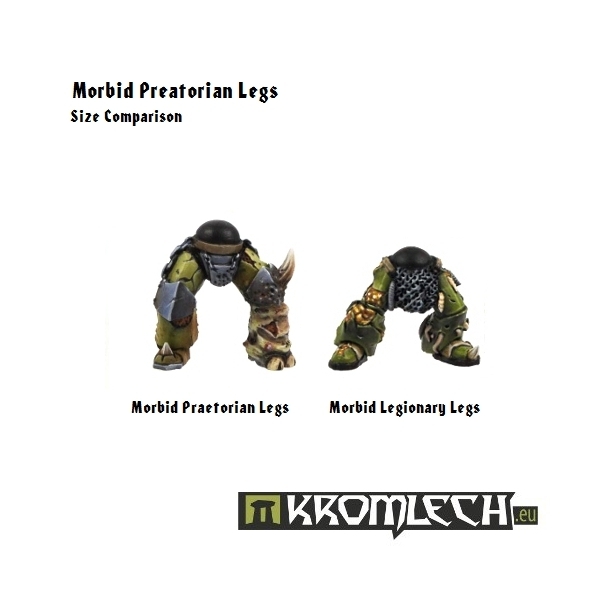 They're bigger than Morbid Legionary legs (see pic). 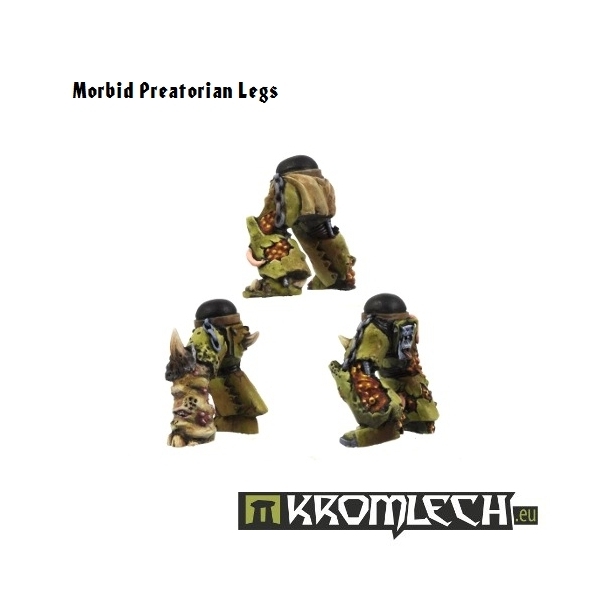 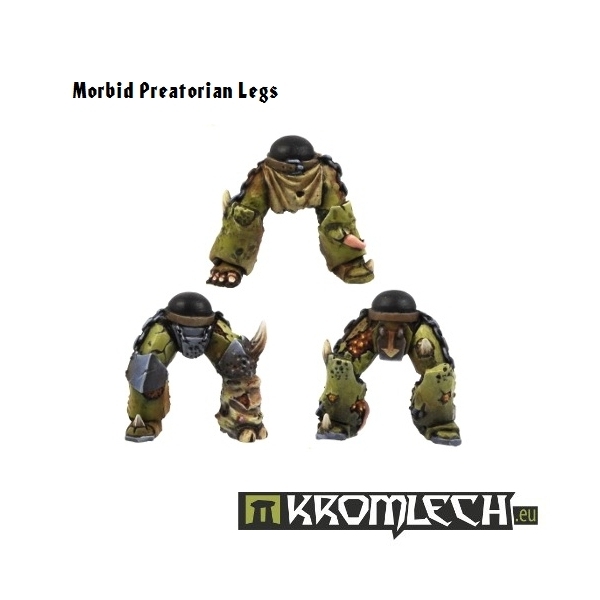 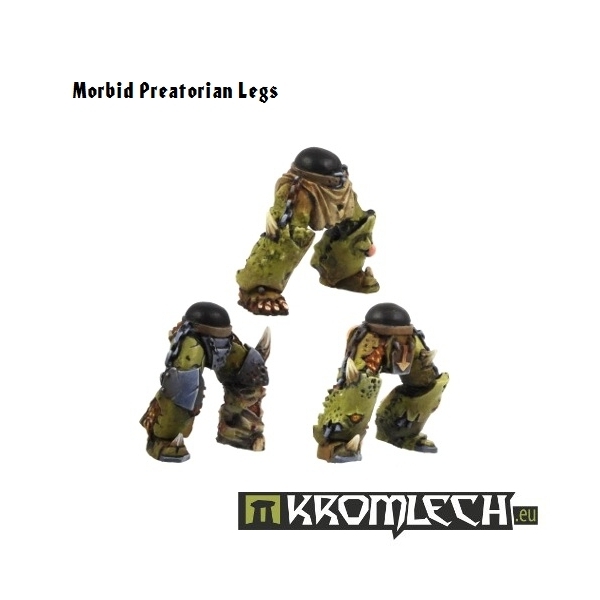 Morbid Legionary legs not included.